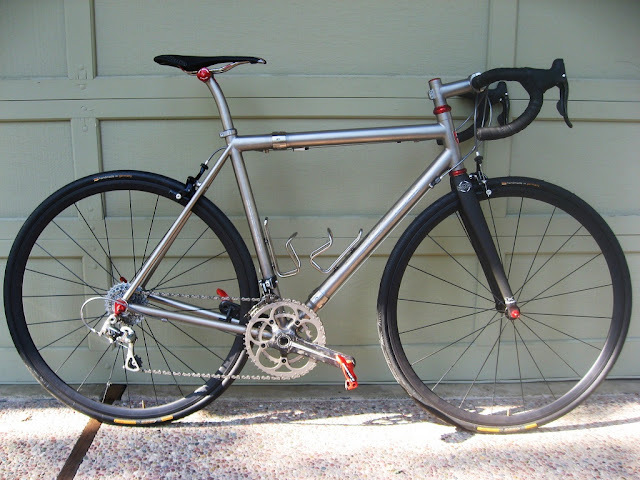 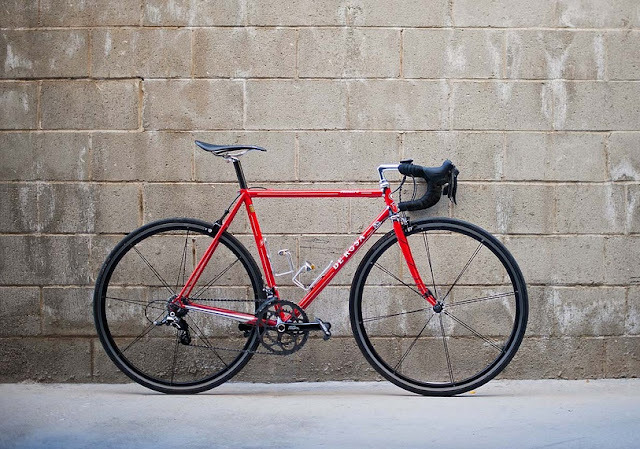 Here is my ideal travel bike (well, other than the Campy groupset on there; I am a SRAM lover myself); a nice titanium frame with S&S couplers and a titanium seatpost/stem, and a pair of sweet custom wheels using coated Kinlin rims and Alchemy hubs. Here is a weight-weenie friendly one with Campy Super Record 11, THM Clavicula crankset and Lightweight wheels. 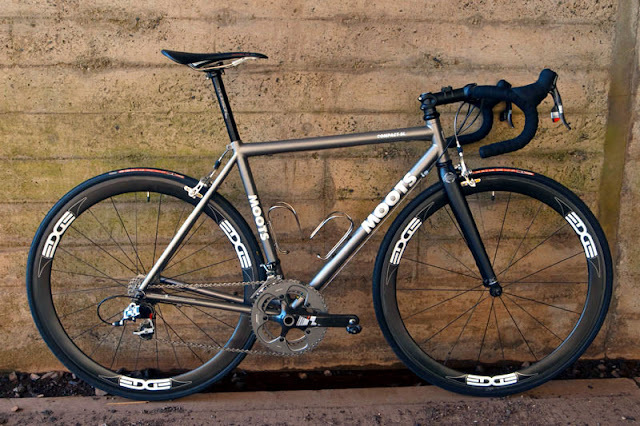 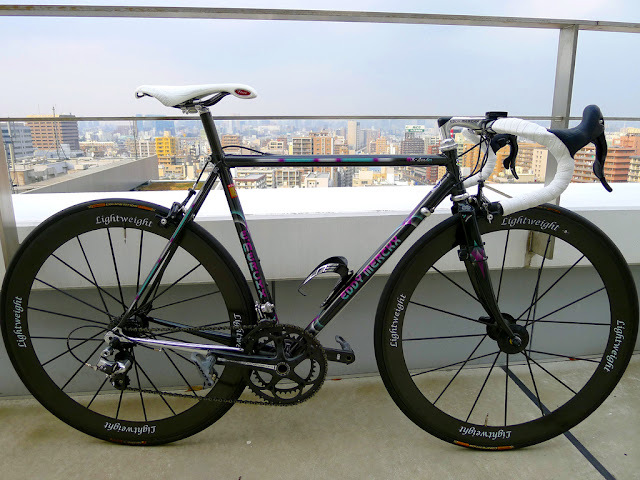 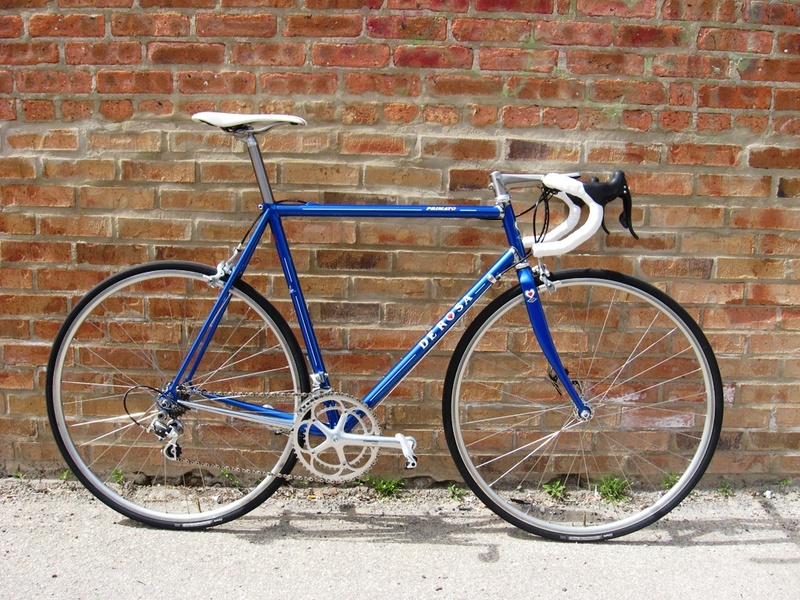 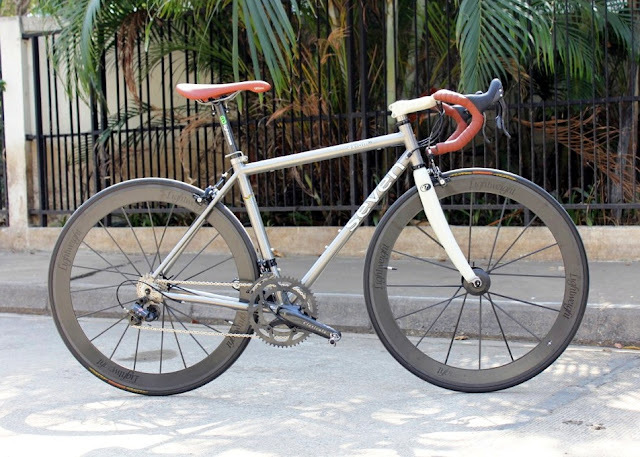 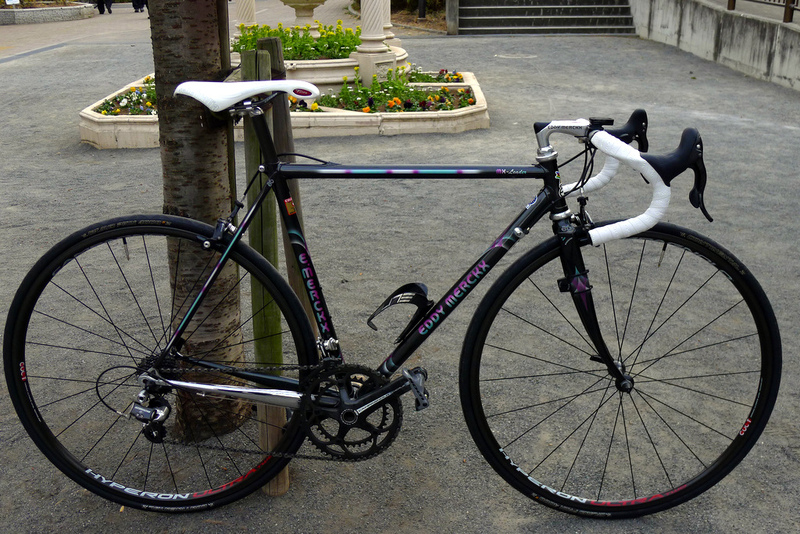 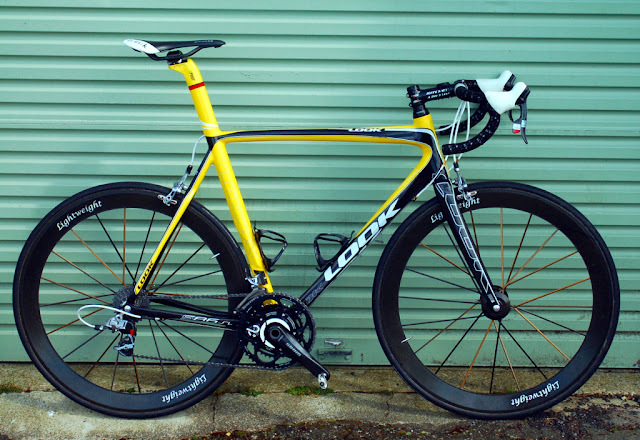 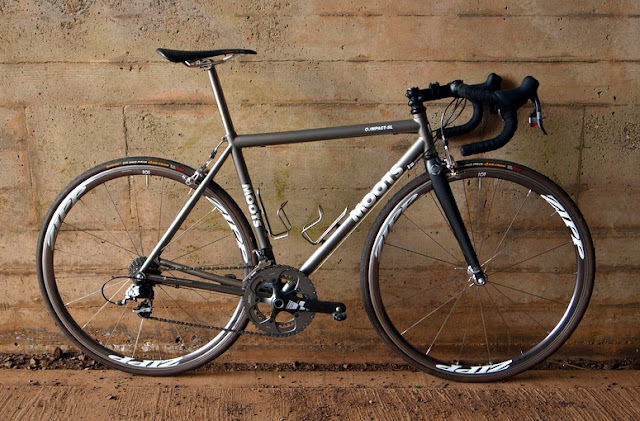 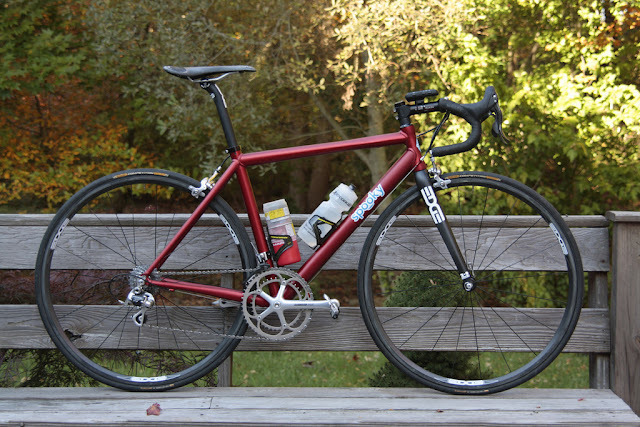 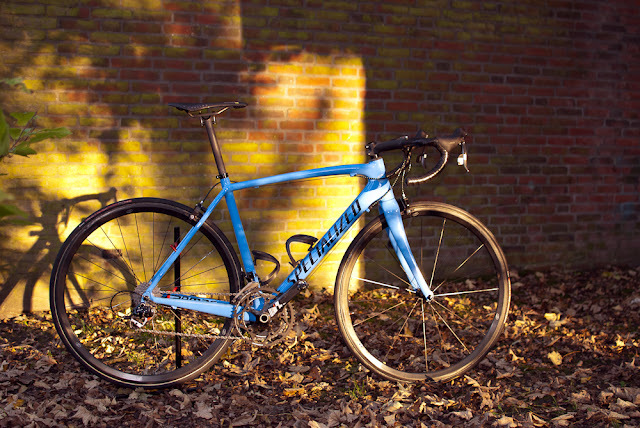 Good job with the matching bar tape/saddle and fork/stem, too. 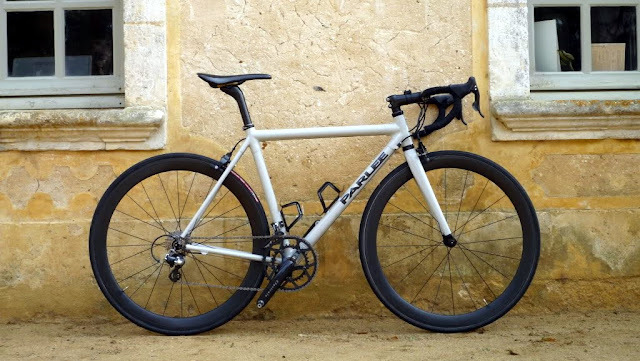 This frame is handmade by an independent "amateur" builder (Jure Berk) out of Slovenia. 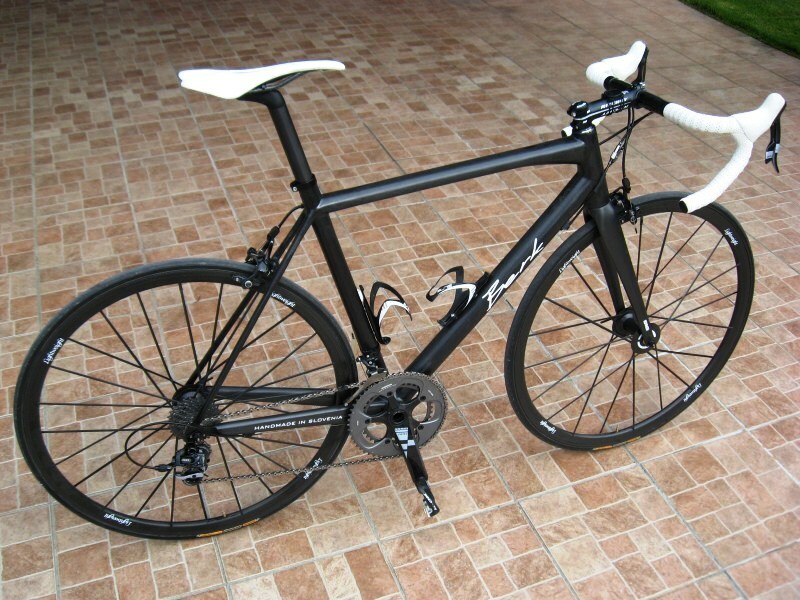 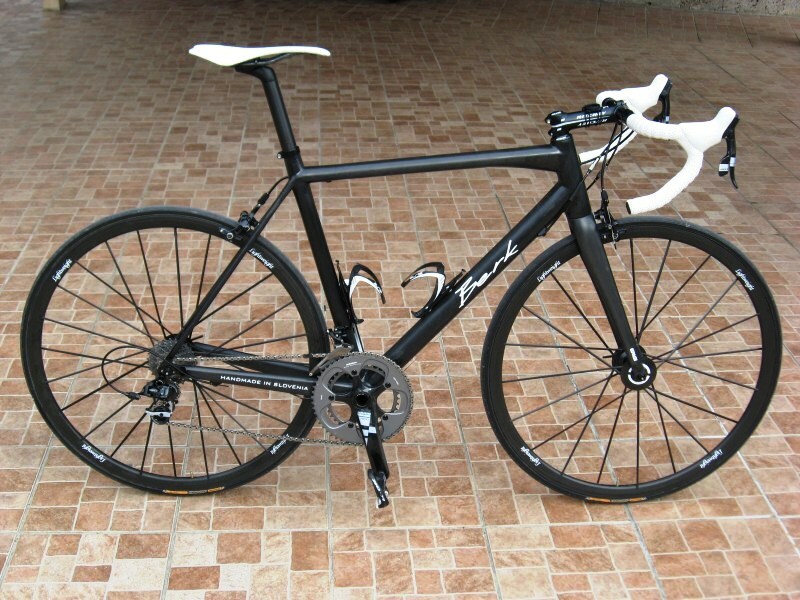 This is his fourth prototype frame which utilizes carbon nano-fiber technology; hence the PT4-Nano designation. 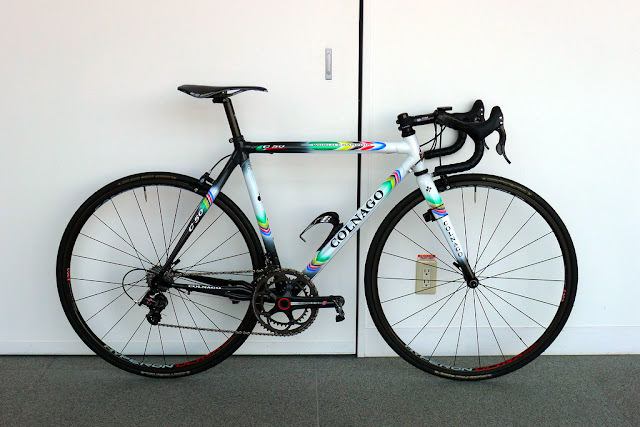 As you can see, there is nothing amateur about his work. 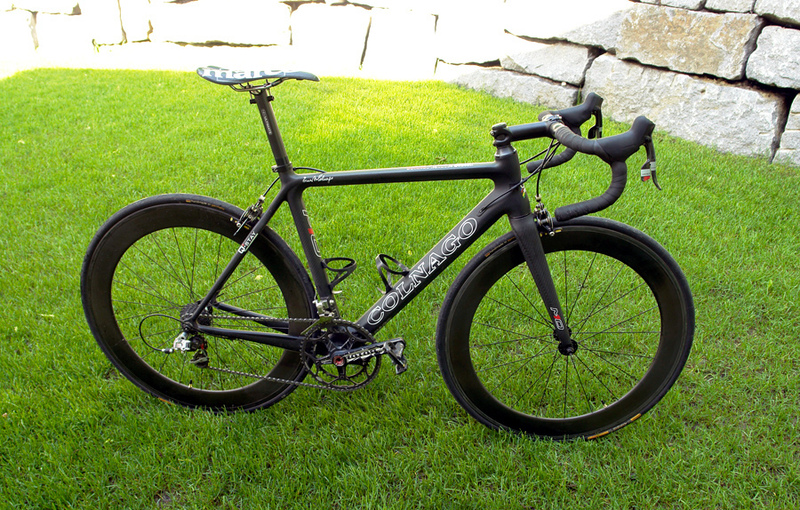 He also does great work with custom integrated seatpost - saddle combos and other carbon fiber parts. Shown here with SRAM Red and Lightweight Ventoux wheels. More details here. Built up with SRAM Red, SRAM S900 crankset with the power2max powermeter, and Lightweight wheels.